Last week I coordinated a "Favorite Books Survey" among the first through sixth grade students at my school. The kids also went home and surveys parents, siblings, and friends about favorite books. 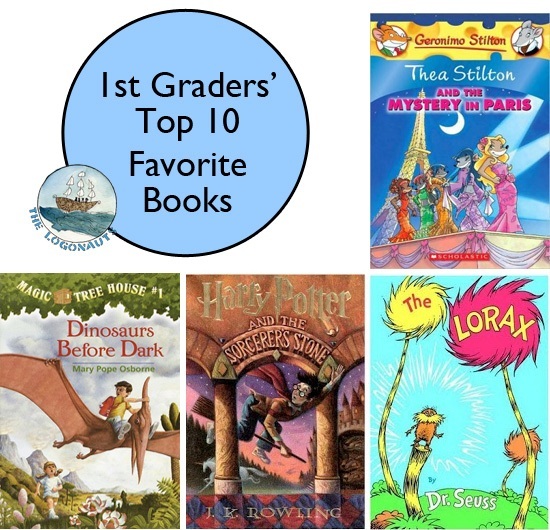 This week's post covered the Top 10 Favorite Books among First Graders. I am working on a series of compilation posts for each grade level, but the overall Top 20 Favorite Children's Books results are already published. Did your favorites make our list? I also wrote a post this week looking back at the Top Posts from 2014, highlighting five of my favorite posts from this year. Check it out at A Look Back at the Top Posts from 2014. 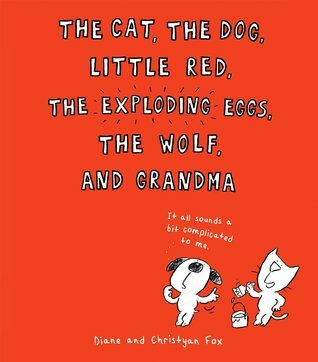 The Cat, the Dog, Little Red, the Exploding Eggs, the Wolf, and Grandma by Diana and Christyan Fox (2014). I picked this out on a whim from our recent book order, and it has already become a huge hit among my third graders. They even insisted on bringing it to our librarian's attention. This fractured fairy tale has poor cat trying to tell dog the story of Little Red Riding Hood, with many distractions along the way. A great one to add to your "fractured fairy tales" collection. Stand There! 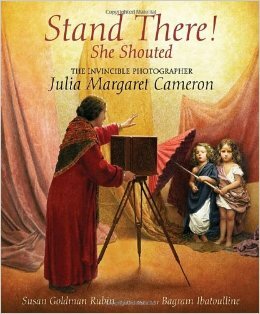 She Shouted: the invincible photographer Julia Margaret Cameron (2014) by Susan Goldman Rubin and illustrated by Bagram Ibatoulline. 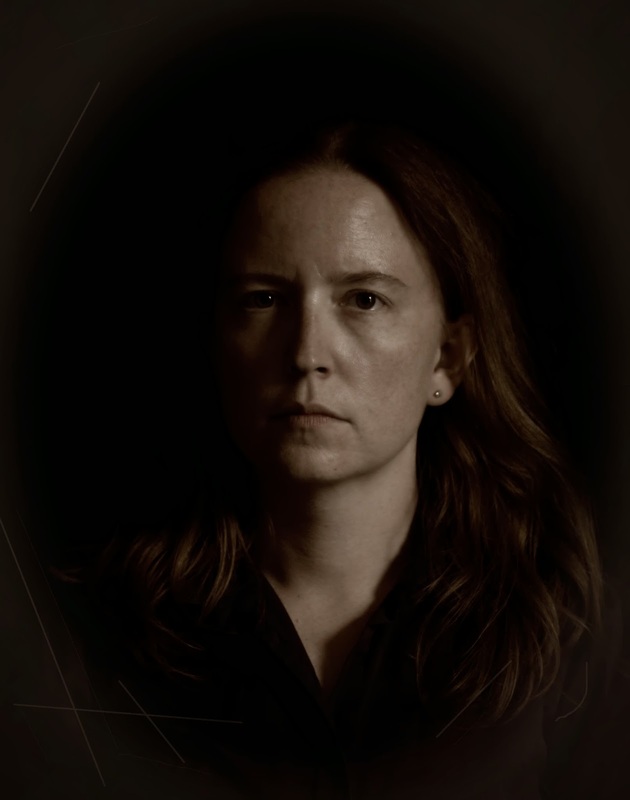 This extended picture book biography of early photographer Julia Margaret Cameron mixes examples of her photographs with the incredible illustrations of Bagram Ibatoulline. I was personally very interested to read more about her background and story, as I had only recently come across her last year when I was challenged to replicate her style for a photography challenge. (You can see my effort below.) I think this is a book that students might have to be pointed to but that they would find interesting. 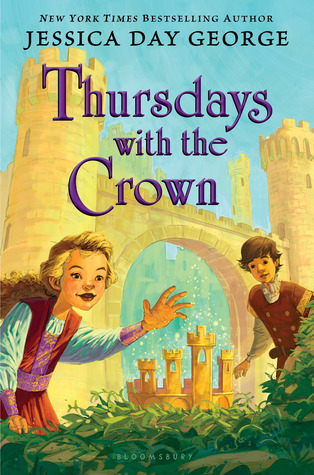 Thursdays with the Crown (Book 3) by Jessica Day George (2014). I was so touched and excited when the student who introduced me to Jessica Day George's books gave me Thursdays with the Crown as a gift last week. She knew I hadn't read it yet, and we didn't have a copy for our classroom library. This third entry in the Castle Glower series picks up where the cliffhanger in the second book left off. While not all questions are answered, you will find out much more about the mysterious origins of the Castle ... and the griffins. With the New Year approaching, I am still looking forward to finding and participating in some reading challenges for the coming year. Please leave any suggestions in the comments, thanks! I might read the second book in George's series next year. I did enjoy the first book and it's stuck with me more than I thought it might. 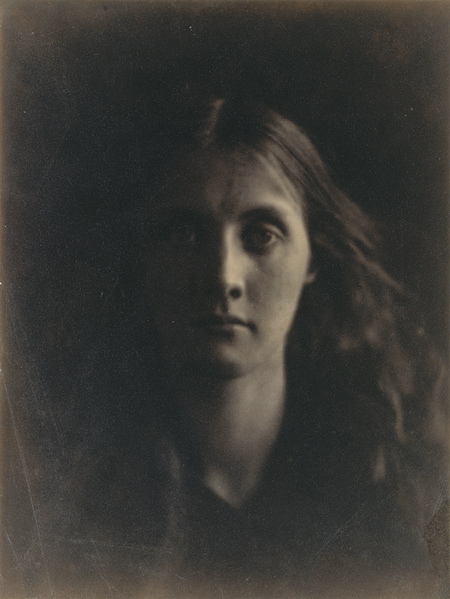 I am DYING to read that biography of Julia Margaret Cameron. Ibatouline is one of my very favorite illustrators and Cameron is such an interesting character. I love the photo you took for that challenge. Wow! Ha ha, thanks so much! It was really fun trying to figure out her process and lighting for the shot (as well as making it look "old"). I love Ibatouline too, so I think you will enjoy this one.